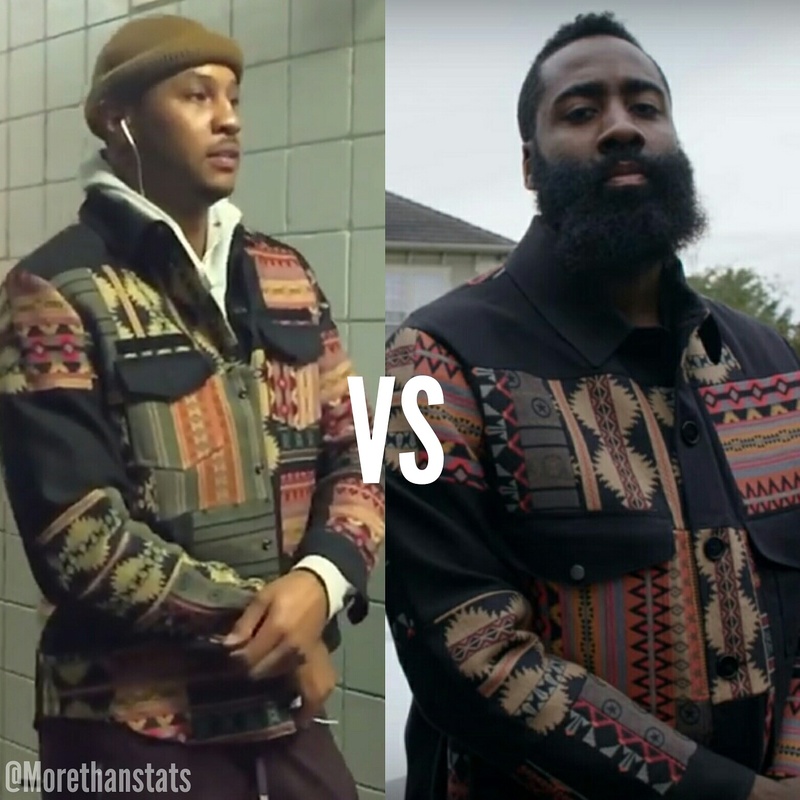 We spotted the two NBA scoring machines wearing Maison Valentino’s Geometric Shirt Jacket on two separate occasions. 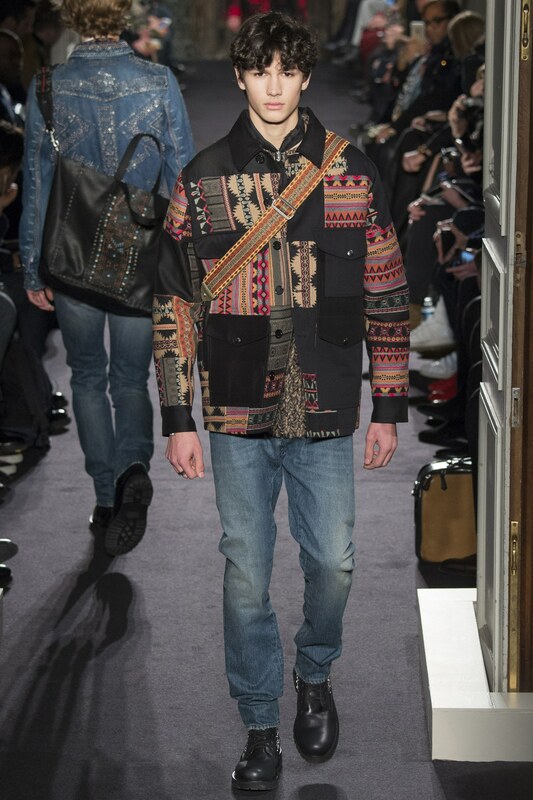 The outerwear pieces are from the brand’s Fall 2016 menswear collection. Here’s a fashion tip for you fellas, bold prints like these go well with subtle solids. 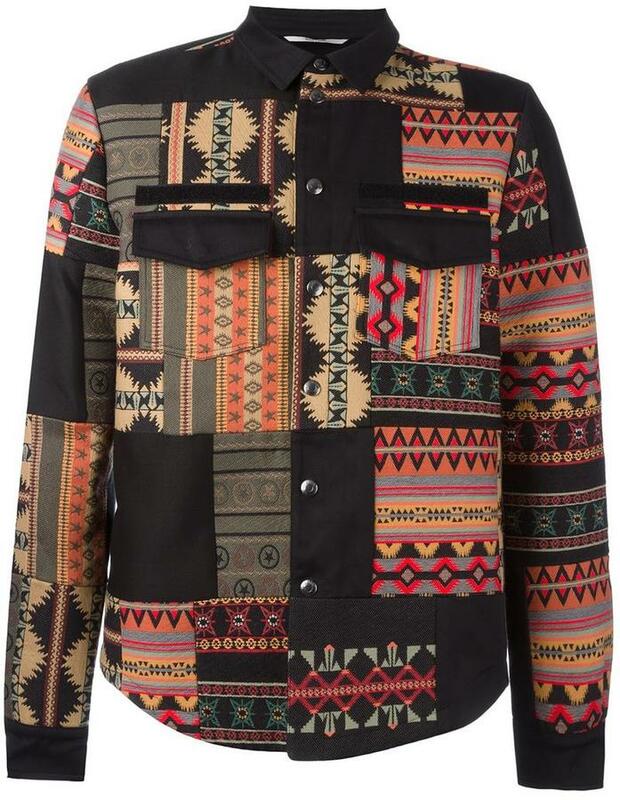 The men’s jacket retails for $4,495. 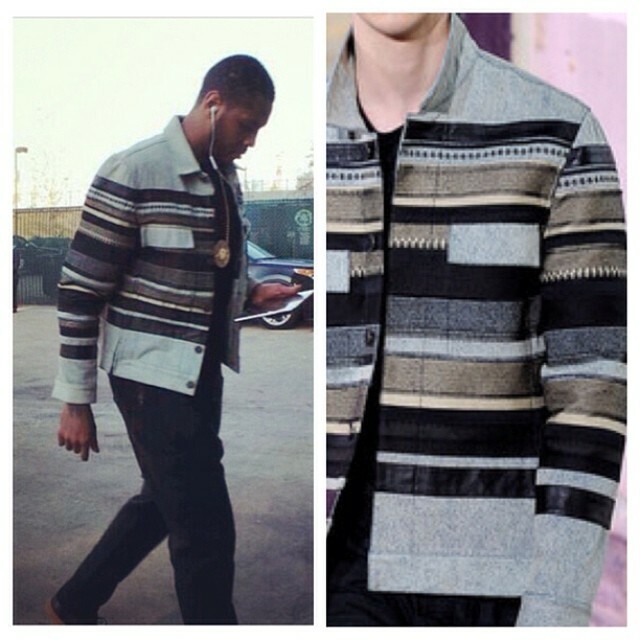 Our question to you is… WHO WORE IT BETTER?